Not all Florida sheriffs are opposed to the state’s stand your ground law or the concept of citizens defending themselves through force of arms. 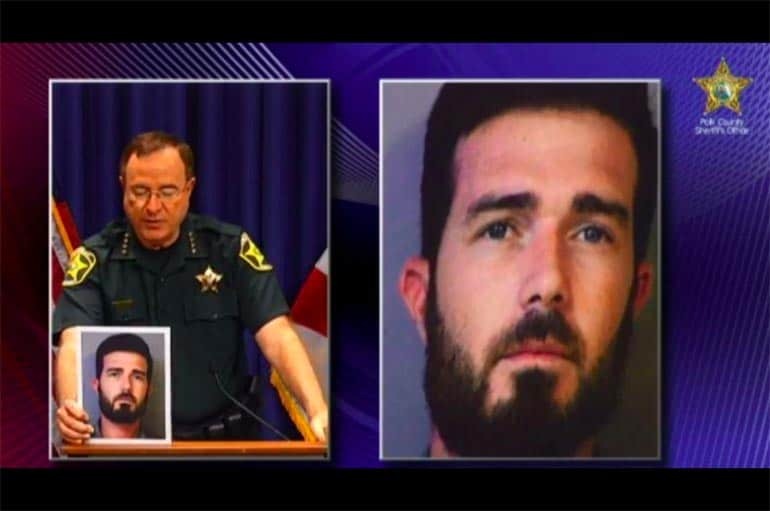 In a press conference yesterday, Polk County Sheriff Grady Judd gave a detailed explanation of what happened in a recent self-defense shooting by an Uber driver near Winter Haven, Florida. An Uber driver, Robert Westlake, had picked up a fare at a bar in the early morning hours of August 28. A young woman, Jessica, had helped the inebriated woman get into the car. Somehow Jessica’s estranged boyfriend thought she was the passenger in the Uber car. He threatened via text messages to beat up the driver. The ex-boyfriend, Jason Boek, drove up behind the Uber, then forced it to the side of the road. Boek got out of his truck, approached the driver, and threatened to shoot him while pulling his cell phone from his pocket and pointing it at the driver. What Boek didn’t know was that the driver, Westlake, has a Florida concealed carry permit and had just finished a stint at the local police academy. Westlake shot Boek once in the chest. He died at the scene as Westlake administered CPR.